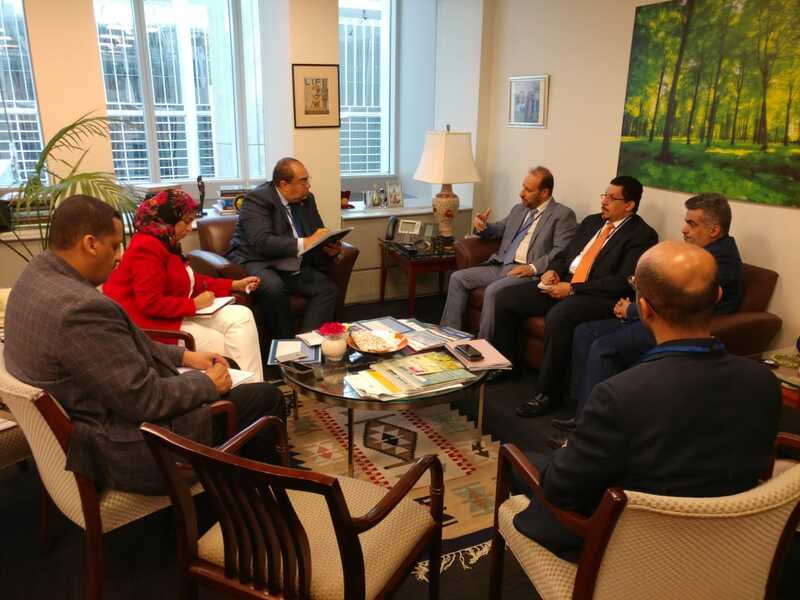 Minister of Planning and International Cooperation Dr. Nejeeb al-Aweg met on Sunday in Washington with first Deputy of the President of World Bank (WB) for Development agendas for 2030 and UN’s relations and partnerships Dr. Mahmood Mohyeaddin. 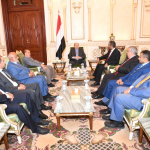 Discussions focused on the Yemeni government’s plans for reconstruction and economic recovery, as well as efforts to manage the economic hardships. Dr. Al-Aweg cited the government’s efforts aiming to speed up the reconstruction campaign and achieve economic recovery. 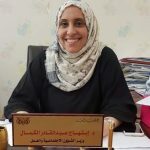 He pointed out to the challenges facing the government in this regard, underscoring the need for international support to help Yemen manage the economic hardships it has been struggling with. The Minister renewed the government’s call on the WB to re-open the bank’s office in the temporary capital Aden.